The You Pour the Wine Spoon Rest adds instant color and whimsy to any kitchen! Made from 100% glazed ceramic, it is durable, naturally heat-resistant and protects surfaces from messy spills. 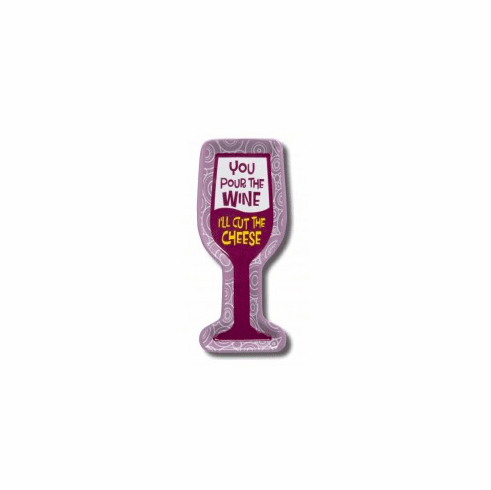 Individually boxed, this spoon rest makes the perfect gift for any food and wine lover with a great sense of humor!